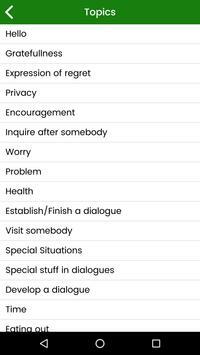 This free app contains a lot of phrases and sentences that will help you study English more effectively. If you need to improve your speaking and listening ability, this app is perfect for you. 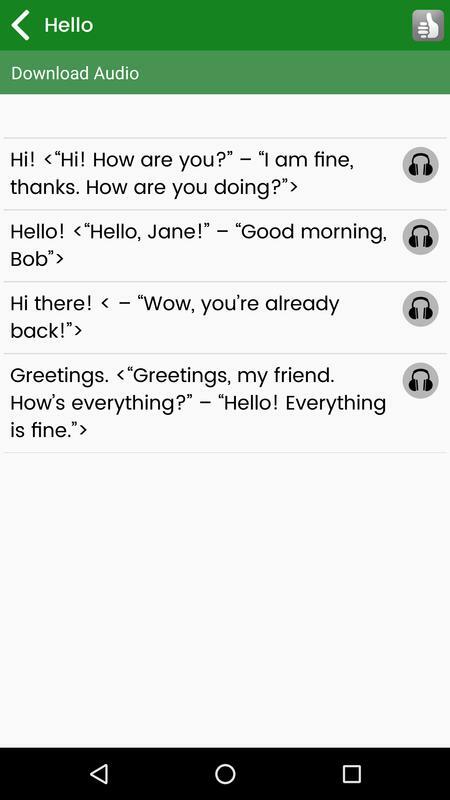 With thousands of daily sentences, you can improve your English conversation easily. Try our other apps to learn English easily! You can choose Offline mode to store audio files on sdcard to use later, or Online mode to save your sdcard’s storage. Share this helpful app with your friends.